It is highly challenging task to bring up the living zone of the kids according to their taste and wish. Not the spacious area but the attractive things to admire them. There are web portals available plenty in number for lending the most precious suggestion in decorating the interior of the little prince and princess. Most of the small spaced houses or the flats are possessed with simple and boring living rooms for the kids to share among them. Now, it is the better chance to change their atmosphere into a new culture. 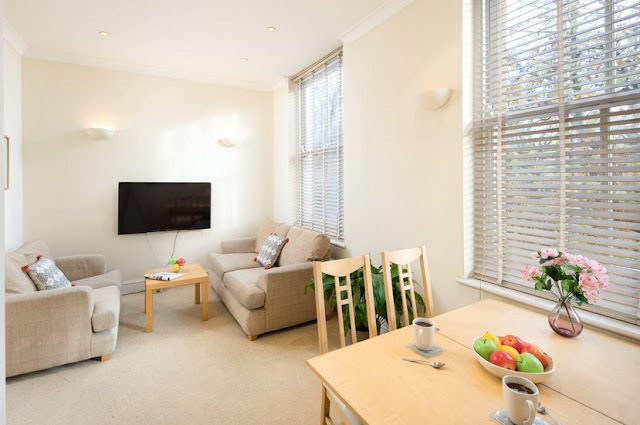 Some of the web portals like Sergi Mengot, small rooms, tumblr, ohdeedoh, pinterest, spearmint baby, country living, small place style, Jordan Ferney via oh happy day are ready to display the world class living rooms for the kids. 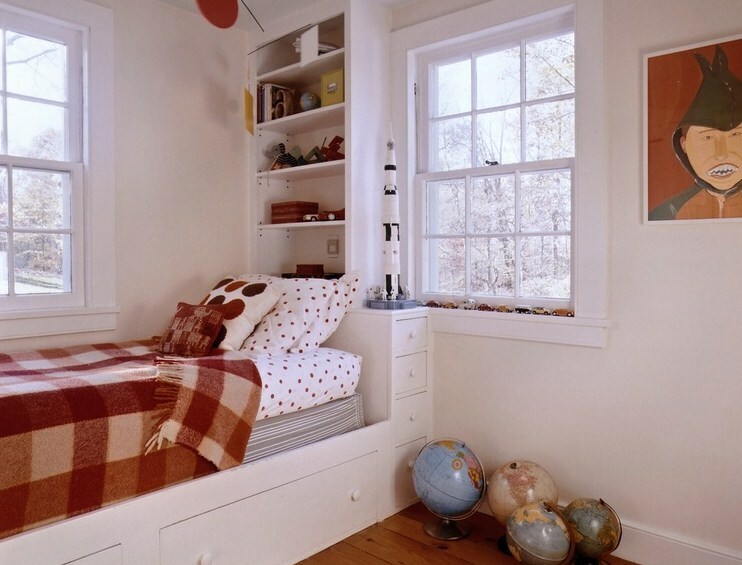 An excellent example for decorating kids small room. The model possesses open shelving method along with the cushioned bed and a small table in front. Open shelving method is advantageous than the shuttered one. Children at the age of teens will admire about this type of living rooms. The living room mode is exclusively for boys who admires at the car sport. 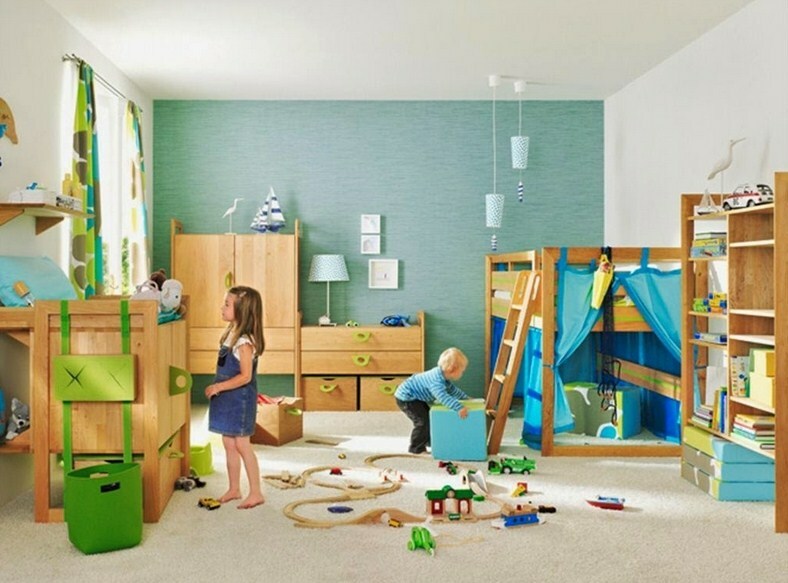 Designing the bed of the kid in the shape of their favorite sport car along with suitable wall posting resembling the same sport will enhance the joy of the kid. 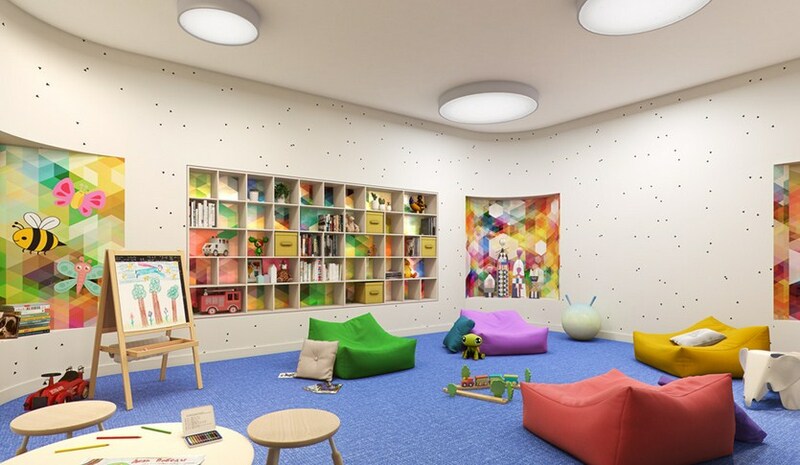 Not only the small kids but also the children at teens may enjoy the aesthetic value of the interior designs. A unique model for kids designed with interior slide replacing the boring downstairs. The slide designed amidst of the room will add more grace to the living room. Suitable furnishing and wall paintings also join hands in uplifting the richness of the room. Special model which requires a few cubic meter areas to cover the entire design and the two stepped berth partition shows that the room can be shared between the two children. Suitable sized writing table for the couple of children who are supposed to live. The design is specially recommended for baby girls as a toddler and infants. Beige colored wall paintings added with suitable white coated furniture shows a best output. A comfortable bed with single chair along with the cupboard and book shelf can be placed in much smaller rooms. The entire pinkish shade on the overall finish will clearly depicts the fact that the room is specially meant for baby girls. Beyond the above mentioned models, there are number of models ready to pick and start designing. 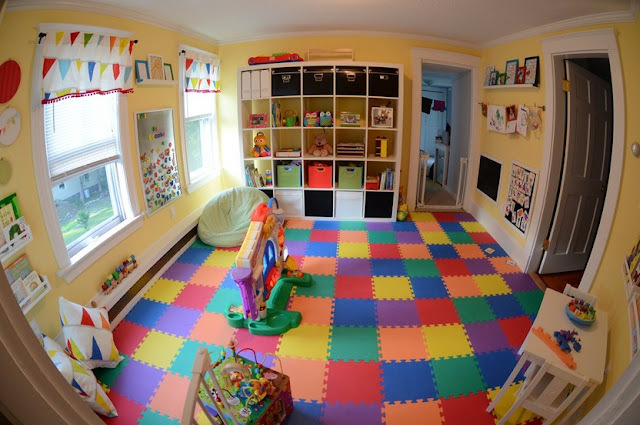 As said before, children require a small space with fun and glow over their living rooms. It is going to be fun with such kinds of kid’s small space living room. And sure about the fact that the little ones are going to enjoy the interior designs. Surfing every portal to get more ideas in decorating the kid’s living room is advisable.